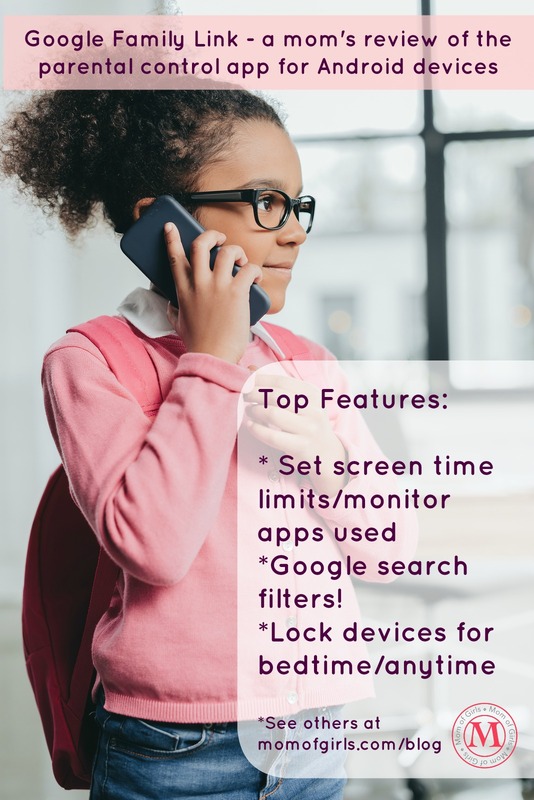 Monitoring my kids phone usage, especially online habits and apps accessed, was a big deal for me when I gave them phones earlier this year. We have Android devices, so I decided on Google Family Link. We’re a few months in now, and here are the top five reasons I love it! I can set limits on screen time. Each child has a certain amount of time allocated each day for use, outside of calls. With preset limits I don’t have to worry about them spending hours on Youtube or any other online sites. I also set bedtime hours. During bedtime hours the device locks, and only calls can be made. 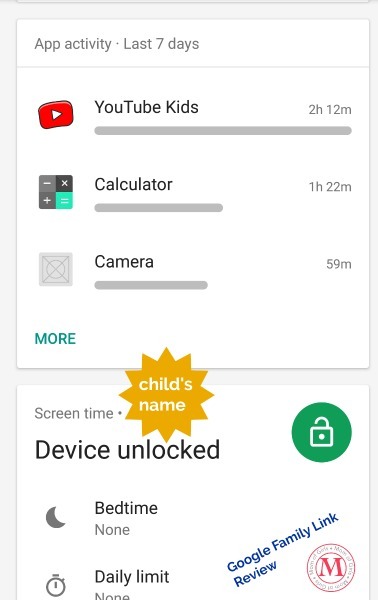 I can see which apps they access and for how long. But not only can I see the apps, I have to approve any new apps. I absolutely LOVE this! I can track their location. This comes in handy when the school bus is late. There are Google Search filters. Okay, nothing is 100%, but knowing that Google is at least trying to filter sexually explicit and violent content makes me feel better. 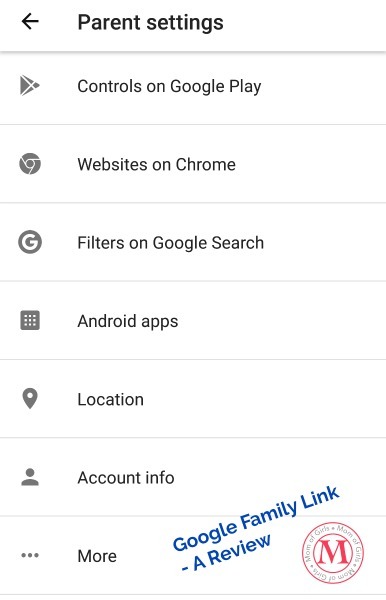 I can restrict content in Google Play by ratings, too. It encourages my kids to self-censor. This is a biggie. They know that I can do all of these things. They also know that having access to their phone is contingent upon them making good, responsible decisions. 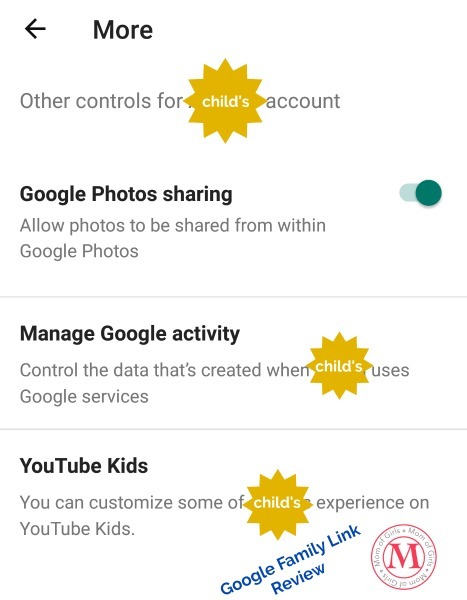 Let me add, Google Family Link is great, but it does not take the place of other things. For instance, I randomly take their phones and do a search to make sure I don’t see anything questionable. I review web history, who they are texting, their contact list and more. I also went through this internet agreement, courtesy of The Smart Talk. It’s a GREAT GUIDE to facilitate conversation and will help your child understand exactly what is expected. Plus, my children are instructed to not answer any calls from numbers I have not approved.